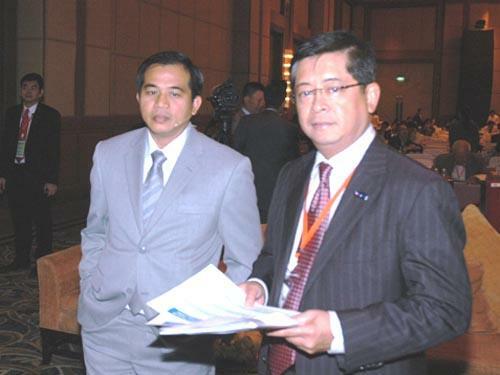 Mr. Somchai Sujjapongse, the director general of the State Enterprise Policy Office (SEPO), joined the speech on the topic of ?? 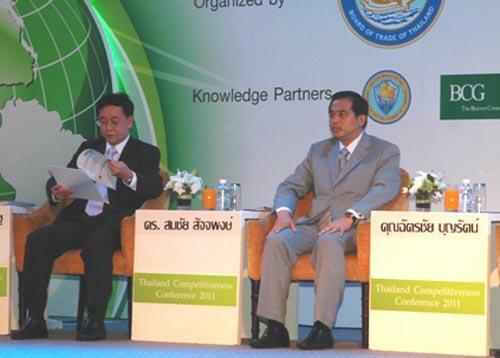 ?Public Private Partnership to Strengthen Competitiveness? 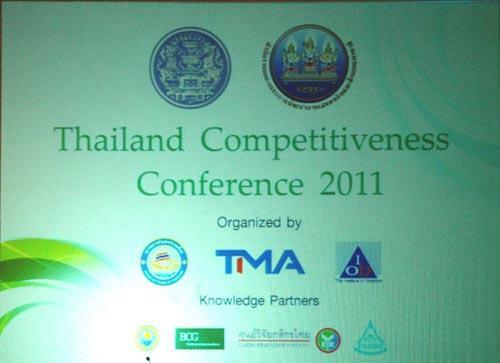 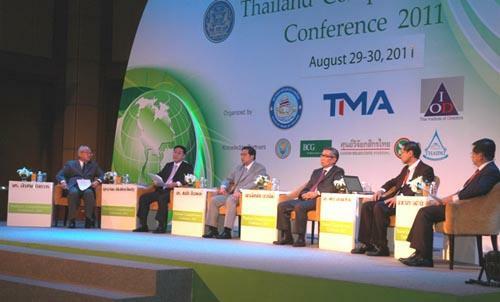 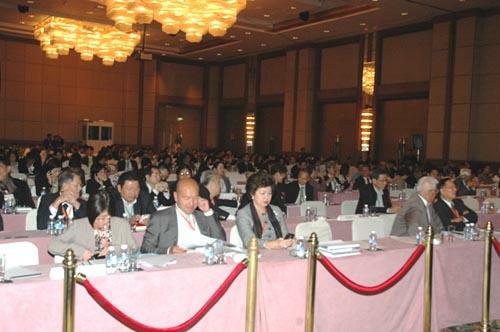 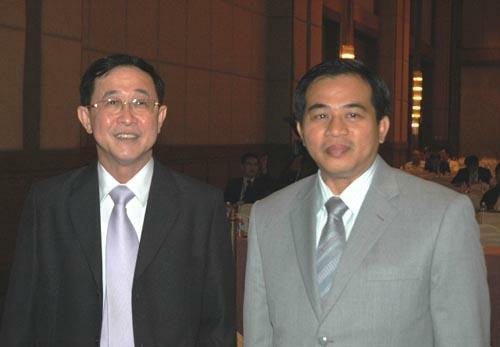 ?� at the seminar titled Thailand Competitiveness Conference 2011, organized by Thai Chamber of Commerce, Thailand Management Association (TMA), Thai Institute of Directors (IOD) and Office of the National Economics and Social Development Board (NESDB), in which Mr. Arkom Termpittayapaisit, Secretary of NESDB, Mr. Chatchai Boonrat, Vice Chairman of Thai Chamber of Commerce, Mr. Pichet Durongkaveroj, Secretary of National Science Technology and Innovation Policy Office (STI), Mr. Tewin Wongwanij, Chairman of TMA, also joined the seminar, and Mr. Bandit Nitthavorn, Managing Director of IOD, was the host of seminar, at Plaza Athenee Royal Meridian Hotel, August 29 2011.